Brent Spiner will recur on the fourth season of SUPERGIRL. 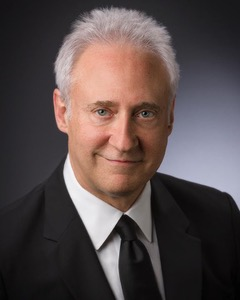 Spiner—who is best known for playing STAR TREK: THE NEXT GENERATION’s Data—will play Vice President Baker. Spiner has also recently been seen on OUTCAST, THE BLACKLIST, and BLUNT TALK. Are you excited to see Spiner on SUPERGIRL?